Successful team building is based on a perfect place, food and programme. All these ingredients make up an unforgettable common experience. The Boboty Hotel lives up to all of these. The hotel´s location right in the heart of Vrátna Valley is the guarantee that, for a while, you will forget about your business tasks and duties. 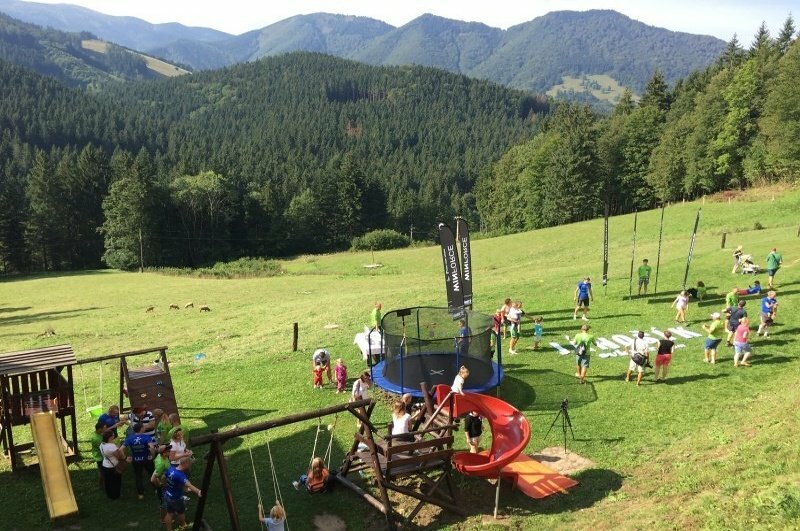 The hotel´s area will contribute to the overall comfortable atmosphere of the whole event as you can admire the summits and stunning country of the Malá Fatra from wherever you are in the hotel. Fun, relaxation and the time spent with your colleagues in an informal climate lead to quality team building and recharging your batteries. At the same time, sharing positive experiences leads to establishing marvellous working relationships. What matters is an idea. Our staff are ready to meet all your expectations of the course of the team building event. We will tailor the programme to your team´s needs. It is just up to you if you are interested in special, thematic, or traditional sports and outdoor programmes for larger groups. Try out something you have never experienced together before. We will see to it that everything lives up to your expectations. We will put special emphasis on a thorough preparation of the whole event. 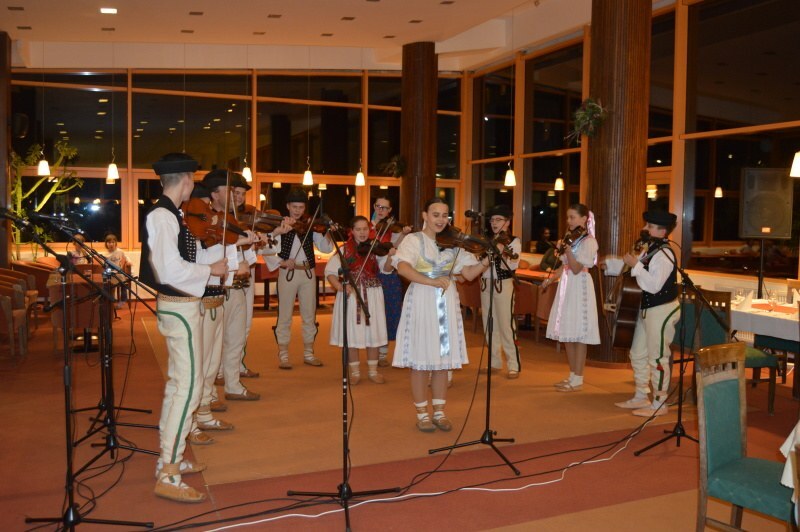 Terchová-theme evening with Terchová music combined with cheese strings making. Outdoor dinner is an awesome experience with a cooking competition. It is at least a half-day activity suitable for larger groups (at least 80 people). The group is divided into 5-8 teams, and each team cooks a different specialty (gnocchi, goulash, sauerkraut soup, grill specialties, and so on). The jury evaluates not only the best meals, but also the partial stages of cooking, e.g. the funniest team, the most creative serving, etc. It is an outdoor activity that we can provide with a full outdoor sound system and an event commentator as well. Make use of our ideas and rich experience with successful organisation of team building events. Let´s make it an event to remember! We look forward to hearing from you on our phone numbers: +421 (0) 903 266 410, +421 (0) 902 959 662, as well as on our e-mail address prevadzka@vratna.sk.